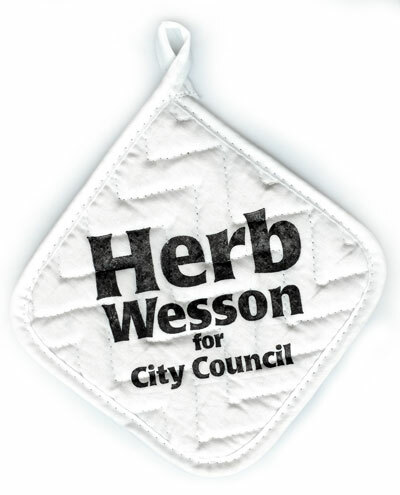 If you live in LA Vote for Herb Wesson for City Council on Novermber 7!!!! 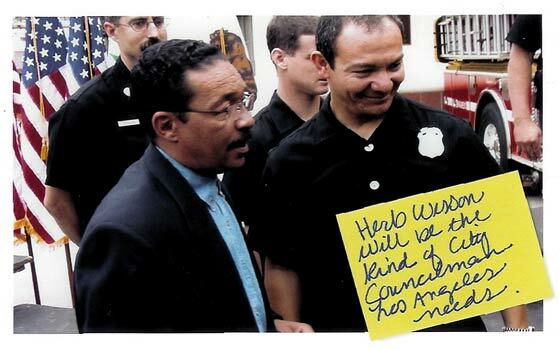 NO ONE ELSE EVEN SENT US MAIL. AND THEN WE GOT THIS!!!! 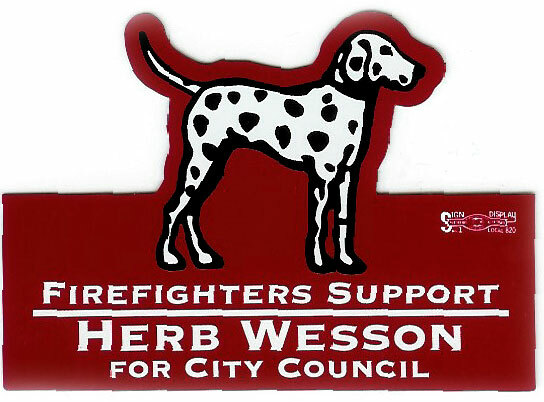 THATS WHY WE'RE VOTING FOR HERB WESSON!!!!!!!!!!!!!!!! !